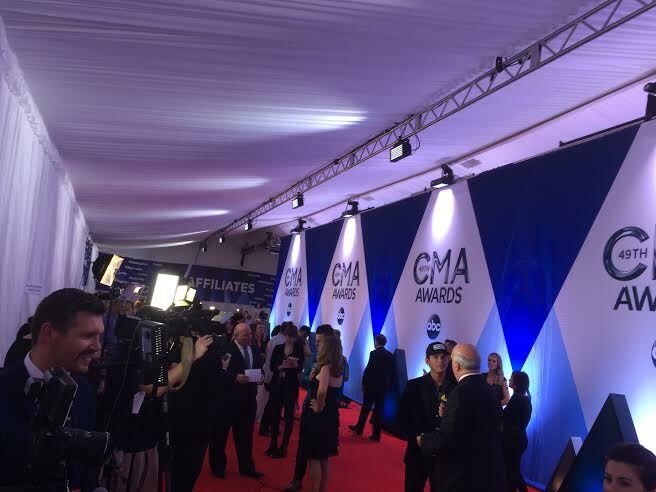 On November 4th our Chicago crew strutted down the red carpet for Music Choice at the 49th Annual CMA Awards. The red carpet was outside the Bridgestone Arena in Nashville, TN and was a sea of country music’s legendary stars as well as up and coming musicians. As the artists began to flood the carpet our crew snagged images of as many of the stars as they could. 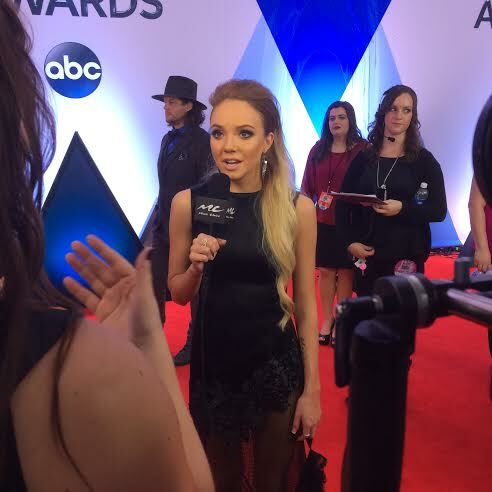 Our crew was able to talk to Jewel, Danielle Bradbery, Scott McCreery, and Chase Bryant. 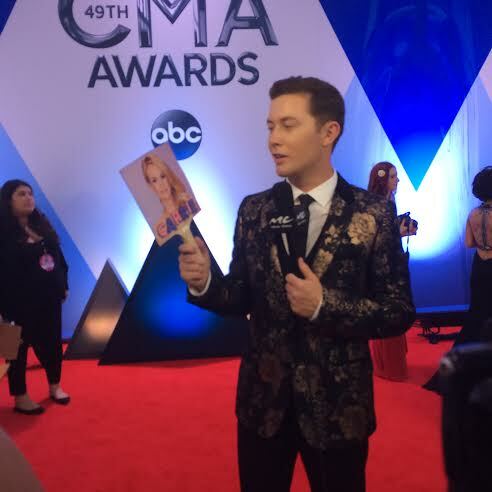 Scotty McCreery answers questions about CMA host, Carrie Underwood. They chatted with the celebrities about their favorite songs from the past year, their own personal highlights, and questions regarding the show’s hosts, Brad Paisley and Carrie Underwood. Our crew also got an inside look on what the stars were up to musically and what they have planned for the upcoming year. They even snuck in a question asking what their favorite Justin Timberlake song was, since Timberlake was performing alongside Chris Stapleton that night. Here’s a link to some of the great stuff our crew captured that night!